So everyone knows that you have to work ridiculously hard to become an Astronaut. 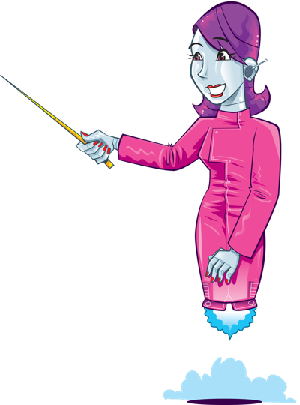 But apparently once you are an Astronaut, you can muck about making amazing music videos in space. 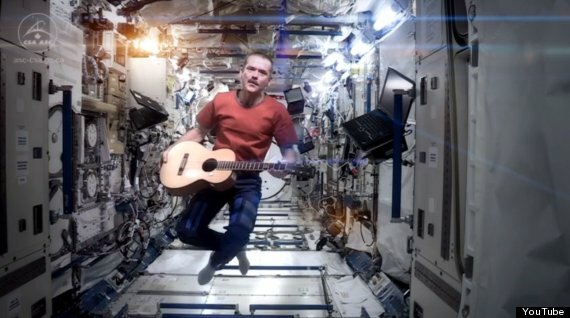 Chris Hadfield is in the International Space Station orbiting around the Earth at the moment and decided to make a music video for a song called ‘Space Oddity’. Obviously the song’s all about Astronauts being in space so the music video couldn’t be more perfect. Even Justin Bieber and One Direction don’t have a space music video. What did you think of it? Let us know in the comment box below please. Click here to see more videos from Astronaut Chris!